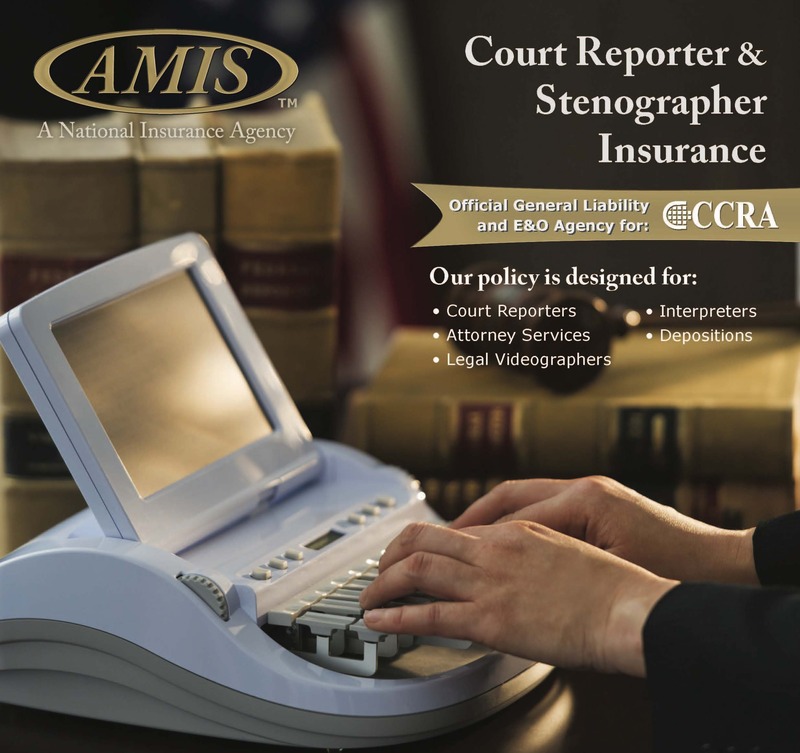 California Court Reporters Association announces its 102nd Annual Convention to be held October 5th through October 8th, 2012 at the Miramonte Resort & Spa in Indian Wells, California. Located in the heart of the Palm Springs Valley, this luxurious spa resort is nestled at the base of the Santa Rosa Mountains surrounded by a warm Mediterranean setting. The hotel is located within easy freeway proximity of all Southern California cities as well as Ontario International and Palm Springs International airports. Be swept away by the romantic architecture, Italian fountains, fine-crafted stonework, tranquil piazzas, exceptional luxury spa facilities and impeccable service. Our convention theme for 2012 is ”Relax • Refocus • Revive.” The Miramonte Resort & Spa a AAA rated Four Diamond property that was named "#1 Resort Spa in North America & the Caribbean" by Conde Nast Traveler, is the perfect venue for you to relax, learn and network with your friends and peers. If you attended our 2009 convention here, you know what a beautiful venue it is. If you didn’t attend, ask someone who did attend, they will tell you it was the finest food and location for a CCRA convention, ever! Pamper yourself while learning the latest in technology as it relates to the Court Reporting profession. Earn up to 1.95 CEUs and see the industry's premier vendors in the exhibit hall. Enjoy the many networking sessions. Take advantage of the wonderful pool or a first-class spa treatment at a special CCRA discounted rate. CCRA has worked hard to provide relevant and outstanding programming and will include the latest technology and software. In addition to the general sessions, we will be offering a student track, tech track, and a health & wellness track. Our keynote address will be given by Karyn Buxman, RN, MSN, CSP, CPAE. (CSP, Certified Speaking Professional, means she speaks a lot; CPAE, Council of Peers Award for Excellence, means her peers think she’s really, really good!) Karyn transitioned from nursing to speaking when she realized she didn’t have to put in 12-hour shifts, didn’t have to handle body fluids, and did get standing ovations. Karyn’s “I’ve Got One Nerve Left and You’re Standing on It” is a wildly entertaining presentation covering expanding responsibilities, shrinking budgets, cranky coworkers, family demands, too much to do and not enough time to do it! Is it any wonder that we’re all a little edgy? Discover how to survive and thrive in a world of change. Find out how taking care of yourself can affect everyone’s bottom line. Learn how to get through the toughest of days and still remain smiling. Discover how to survive and thrive in a world of change. The CCRA convention is an exceptional value. In addition to all the education you’ll receive, full registration includes FIVE MEALS and TWO RECEPTIONS! 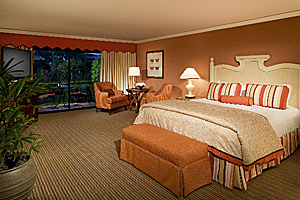 The CCRA room rate for this magnificent resort is only $139 per night, single or double. On a budget? Share a room with a friend. Don’t be left out. Register for the convention and book your room TODAY! The Miramonte Resort & Spa is SOLD OUT! CCRA has made arrangements at two hotels located in close proximity to the Miramonte. 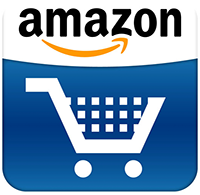 Several social events are planned. Join us for our welcome reception Friday evening, 7-9 p.m., located on the hotel's Piazza Terrace overlooking this stunning resort. Enjoy an evening under the stars at Saturday's dinner with great food, a western band and dancing on the Mediterranean Lawn. After dinner, the party continues in the Presidential suite. Come and play in the CCRA Golf Tournament on Friday. We are playing at the Desert Willow Golf Resort featuring a magnificent clubhouse, personalized service, and spectacular desert mountain views. It will be a scramble format so people of all skill levels can play. The cost is $125 per person (includes green fees, cart, and lunch). What are these tickets for? One of the ways PACCRA raises money is by holding a drawing of some kind every year. In the past, cars, cash and great prizes have been given away. We have found that cash is the most popular prize, so that's what we're doing again this year. By purchasing tickets for the drawing, you are supporting PACCRA and enabling court reporters to be seen and heard in Sacramento. You are helping CCRA and PACCRA continue the century-long tradition of preserving our industry. Ticket price $10 per ticket; 3 tickets for $25;12 tickets for $100. PURCHASE TICKETS NOW! What is PACCRA? PACCRA is the acronym for Political Action California Court Reporters Association. PACCRA is an association that raises funds that, in turn, enable us to support our friends in the state legislature. By purchasing tickets to fundraising events sponsored by legislators, we can send court reporters from all over the state to show support for our elected officials. Legislators do their best to represent their constituents. By being supportive and contributing constituents, we are more likely to be listened to and understood when bills affecting our profession come before either the Senate or the Assembly. What is the difference between PACCRA and CCRA? CCRA is the professional association that deals with a myriad of issues and concerns in the reporting field, including introducing and supporting legislation favorable to court reporters and opposing legislation that is detrimental to our industry. PACCRA is a separate and distinct entity that is sponsored by CCRA. Because PACCRA contributes money to legislators, political contribution laws require the separation of the two associations; however, CCRA and PACCRA work closely toward the common goal of preserving and enhancing the court reporting profession. 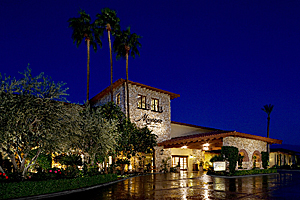 The Miramonte Resort & Spa is easy to reach with a variety of airport options. Palm Springs International Airport (18 miles) is serviced by major airlines including Alaska Airlines, Allegiant Air, American Airlines, Delta Airlines/Delta Connection, Horizon Air, Northwest (seasonal) and United Airlines/United Express. Ontario International Airport (70 miles) is serviced by Alaska Airlines, American Airlines, Continental Airlines, Delta Airlines, Great Lakes Airlines, Southwest Airlines, United Airlines and US Airways. By car, Indian Wells is conveniently reached via the Interstate 10 Freeway, just a two hour drive from Los Angeles, Orange County or San Diego.